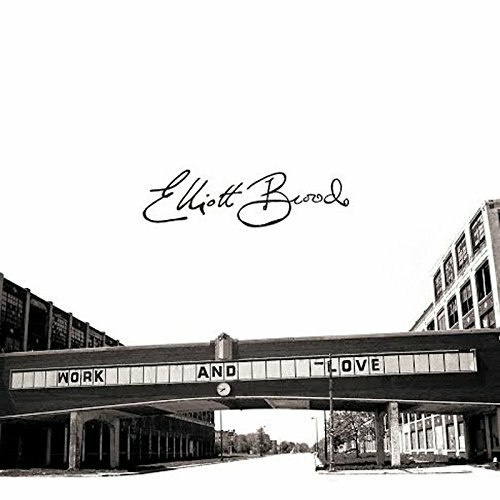 Elliott Brood - 'Nothing Left' new single out now. The Juno award winning Canadian act Elliott Brood have a new single available to stream. The single, 'Nothing Left’ is from their forthcoming album 'Work and Love'. This is the second single from the album which is due November 4th on Paper Bag Records. The last album from the Toronto trio ‘Days Into Years’ won a Juno Award in 2013 for Roots & Traditional Album of the Year so big things are expected from this new release. For ‘Work and Love’ songwriters Casey Laforet and Mark Sasso decided to mine the bare histories of their own lives: penning verses about the end of relationships, the tests of adulthood, long drives and childhood retreating in a rear-view mirror. The result is their most personal and urgent album to date with rock influences that nod as much to Neil Young & Crazy Horse as Whiskeytown. The refreshingly raucous yet melodic ‘Nothing Left’ is available to stream so check it out.